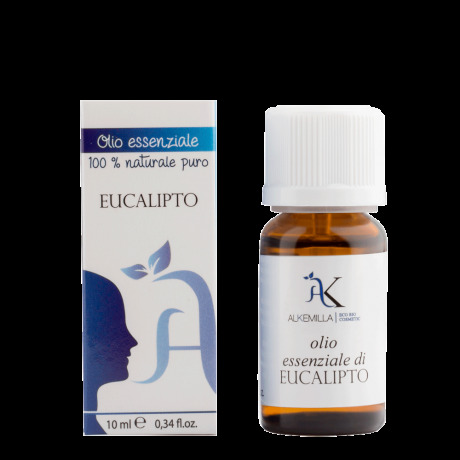 Uses In aromatherapy: thanks to its refreshing, stimulating and activating properties, eucalyptus essential oil helps concentration while studying and working; its fragrance instils well-being and a positive frame of mind. Diffusion in the air helps purify the indoor atmosphere. 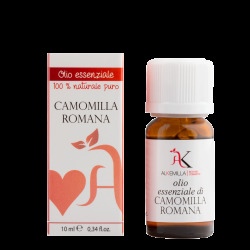 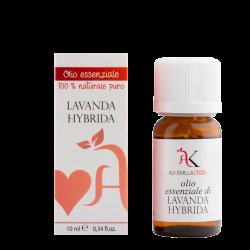 It is an essential oil noted for its anti-inflammatory and antibacterial qualities that can be used for inhalations when suffering from colds, headaches caused by sinusitis, rhinitis and coughs; it contributes to the decongestion of the respiratory tract, calms irritation in the nasal mucous membranes and loosens catarrh. As with all balsamic essential oils, its properties, when applied externally, stimulate the circulation system and relax muscles: diluted in pure vegetable oils and massaged on the lower limbs it refreshes and brings relief to tired or swollen feet, ankles and legs; especially recommended for use in the summer. Recommended doses massages: 2-3% solution in a carrier oil (40-60 drops in 100 ml, or 5-6 drops in a spoonful for on-the-spot preparation) suitable for most areas of the body; 1% solution in a carrier oil or base cream (20 drops in 100 ml, or 2 drops in a spoonful for on-the-spot preparation) for delicate areas of the body and delicate skin types; aromatic baths: 15 drops in 3 spoonfuls of honey, natural marine salt or neutral liquid soap; airborne: 10 drops in an aroma or vaporizer lamp. inhalations: 5-6 drops in a liter of hot water. In cosmetics: it is used for its perfuming/flavoring, balsamic, antiseptic, antimicrobial, antibacterial, healing properties applications: in preparing treatments for mixed skin types, infections, skin disorders, clogged skin; as a perfuming and deodorizing agent (toothpaste, soap, intimate washes, shampoo); as a tonic in sports massage products.